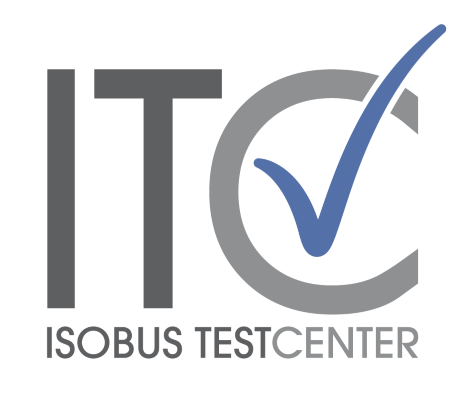 The Conformance Test Tool is constantly growing more and more comprehensive. With many functionalities already integrated and certifiable, the next few months will see the Test Tool expand to cover even more functionalities. Have a look at the following roadmap to find out which and when. This includes AUX-N Inputs (joystick, switch box) and AUX-N Functions (Working Set). In October, AEF will provide a Conformance Test station at the Fall Plugfest in Senlis, France, and plans to introduce the AEF database to a wider public in February 2015.